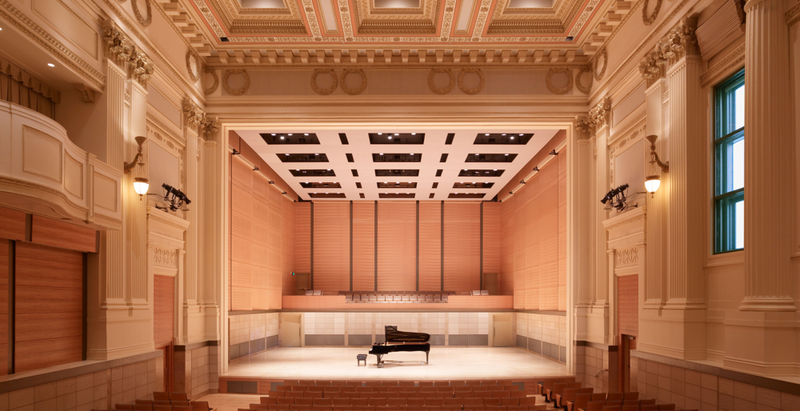 I am giving a Contraforte Recital at the San Francisco Conservatory of Music on October 25 at 8pm. This is in the main concert hall, open to the public, and free. The program will be..